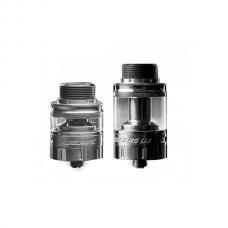 The OBS Engine 2 RTA, which is an upgraded version of engine RTA. 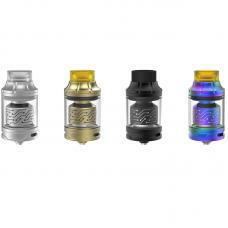 black and stainless steel colors available, the new engine RTA with top airflow adjustable design, the airflow from top to down, then hits the coils from the bottom, deliver you the smooth and ultra flavor. 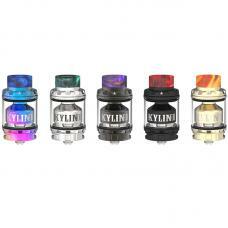 the new engine II tank can hold 5ml e juice, the TPD version only can hold 2ml e juice. 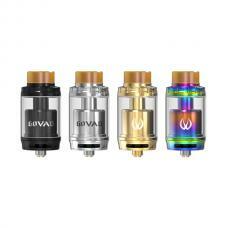 large building deck supports dual coil building, with convenient top refill design, vapers can inject e juice easily. 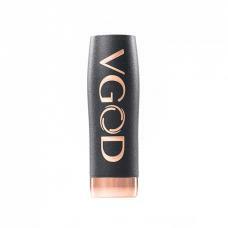 the top 360 degrees top airflow adjustable design allow vapers to adjust the airflow to your preference easily, which will control the atomizer's temperature effectively.